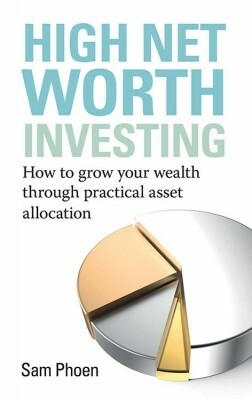 Constructing an investment portfolio is not a “one-size-fits-all” undertaking. Every investor has his or her own personality. Successful investing begins with knowing yourself – knowing how much risk you can take, the amount of time you can spend, your personal strengths and weaknesses, etc. What works for your friend, or your advisor, or Warren Buffett, may not necessarily work for you. Following them blindly can lead to a disastrous mismatch with your own style. In Personality-Driven Portfolio, author Sam Phoen approaches this problem from a revolutionary angle. 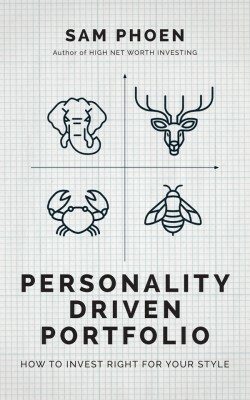 Through a series of questions, the reader is first shown how to evaluate his/her investment personality: “Am I an Egoistic Elephant, a Diligent Deer, a Cagey Crab, or a Busy Bee?” Each personality type needs to take a different investment approach. 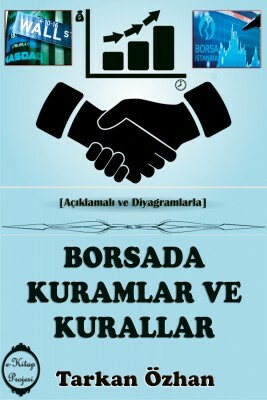 A portfolio that suits the Egoistic Elephant, for example, will turn the Busy Bee or Cagey Crab into a nervous wreck! 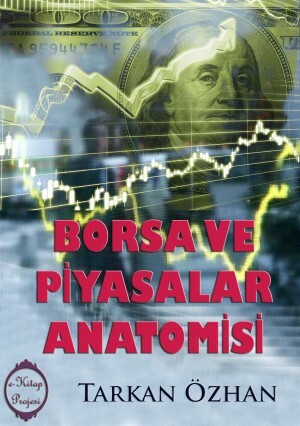 Targeted at investors at all levels of experience, this book is a practical guide on how to put together a “bespoke” portfolio, and on top of that, how to manage and rebalance the portfolio when necessary, so as to produce sustained results over the long term.